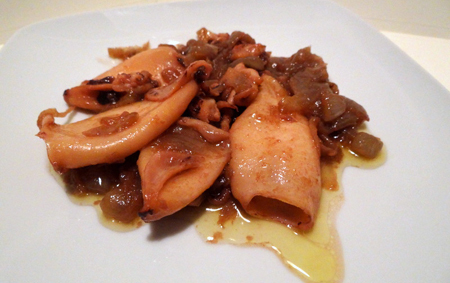 These squid with onions are a recipe Super grateful to … is the typical recipe that made our mothers when estávamos at home, and now we call them to ask … those squid, as do??? We clean the squid, very clean … and we cut the eyes … the reserve. Add the onion and roasted squid soon begin to brown. We’ll wait until they have taken all the water, and then add the white wine, put the fire stronger and when I have drunk it’s ready to eat! 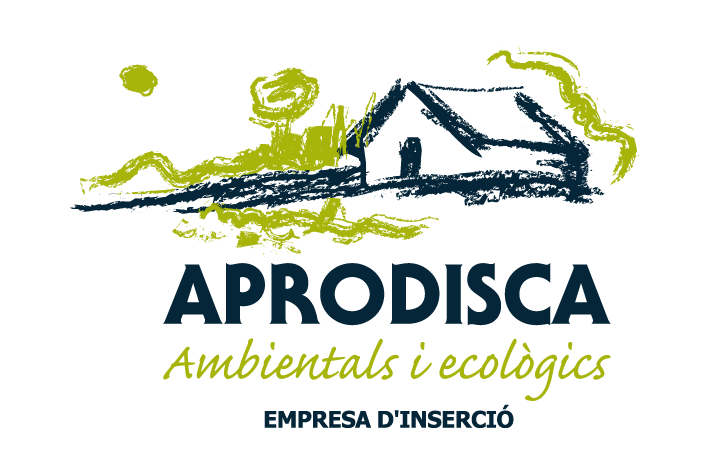 Categorias: Hortus news, Hortus Recipes, Onion sauce.